A year-long training programme for public engagement professionals. 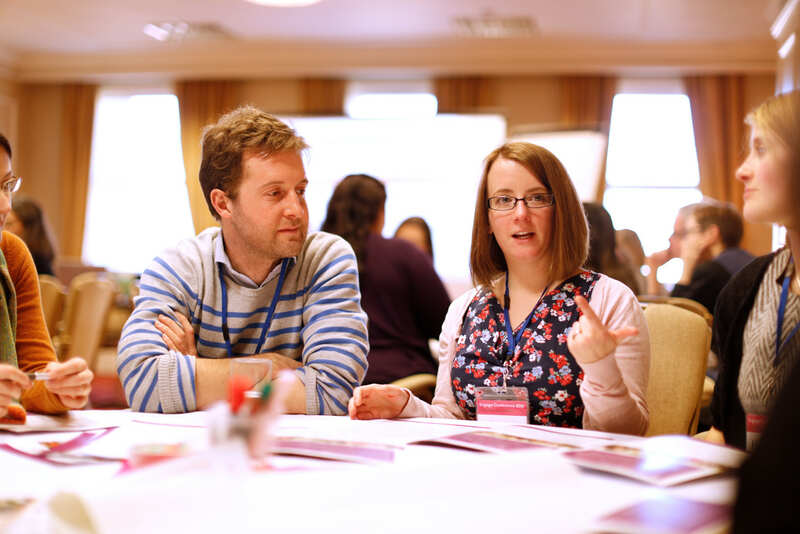 The National Co-ordinating Centre for Public Engagement (NCCPE)'s Engage Academy provides a space for professional development for those working to embed high quality engagement with research in their institution. 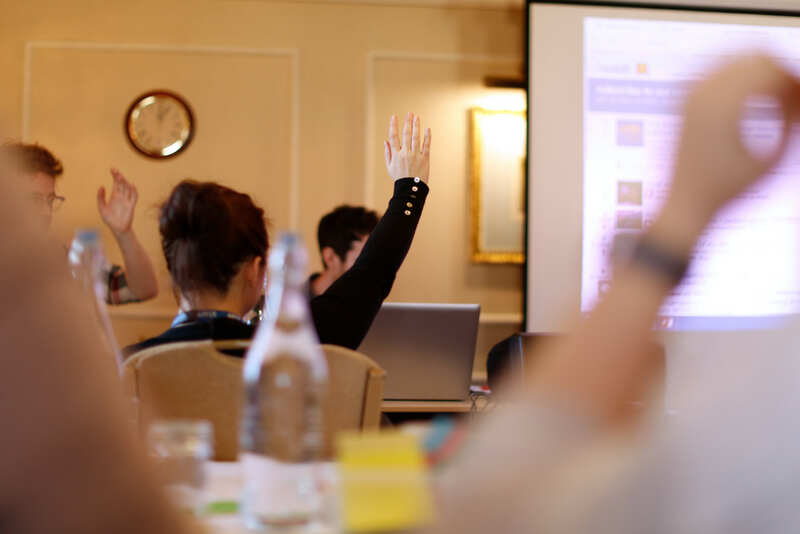 Aimed at those working to enhance the quality, visibility and impact of public engagement with research, the Engage Academy supports participants to develop a strategic approach to engagement with research for their department, research organisation or university. The Engage Academy cohort meets in Bristol for three two-day sessions over one year, exploring the role of purpose, process and people in underpinning engagement excellence. Each meeting combines presentations led by individuals prominent within the engagement, funding and policy communities; practical workshops; and opportunities for peer-supported learning. Mentors with expertise in public engagement strategy, culture change, evaluation, and community engagement are available to provide one-to-one support. The Academy is aimed primarily at those working to embed high quality engagement with research in their institution. It is suitable for individuals based within a higher education institution in the UK, whose role focuses on public engagement with research/involves responsibility for supporting public engagement with research within a department and/or institution. In order to attend, you must have the support of your departmental/institutional lead. Our interactive courses support participants to develop fresh thinking and new skills. All you need to know about supporting engagement and culture change.